Making the move from the UK to the US: Actress in training Selina Scott-Bennin speaks about crossing the pond! Having trained in the UK, Actress Selina Scott-Bennin decided that she would pursue drama training in the US to develop her skill set. 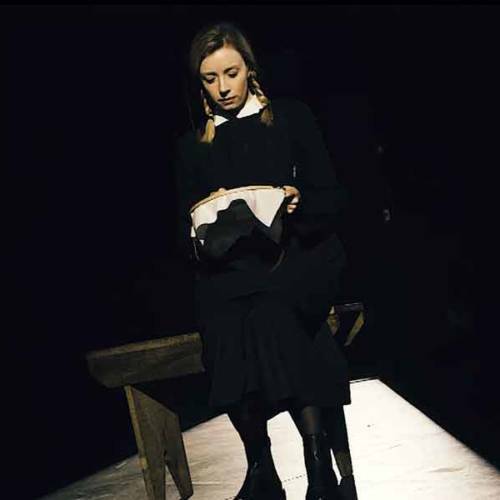 Here she talks about undertaking her third and final year of training at the University of Southern California MFA Acting course and what she plans to do after training. 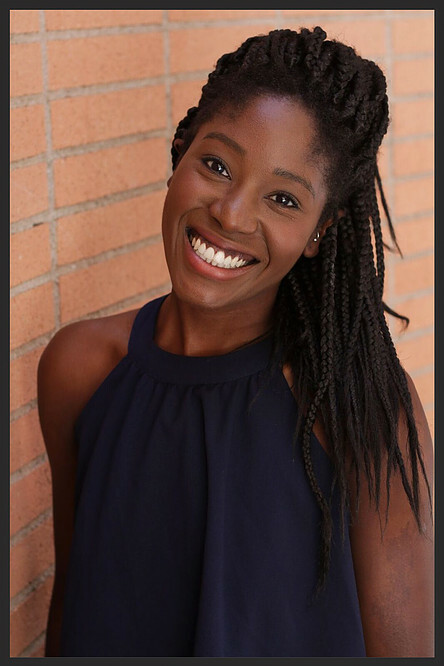 Hi Selina, you’ve crossed the pond to study at USC on their MFA Acting Course, how have you found training so far? The training so far has been unlike [anything] I have experienced before. Rather than one practitioner’s methodology, we lean into specificity. For that reason my confidence and freedom to work with all the skills I have acquired has come to the fore. 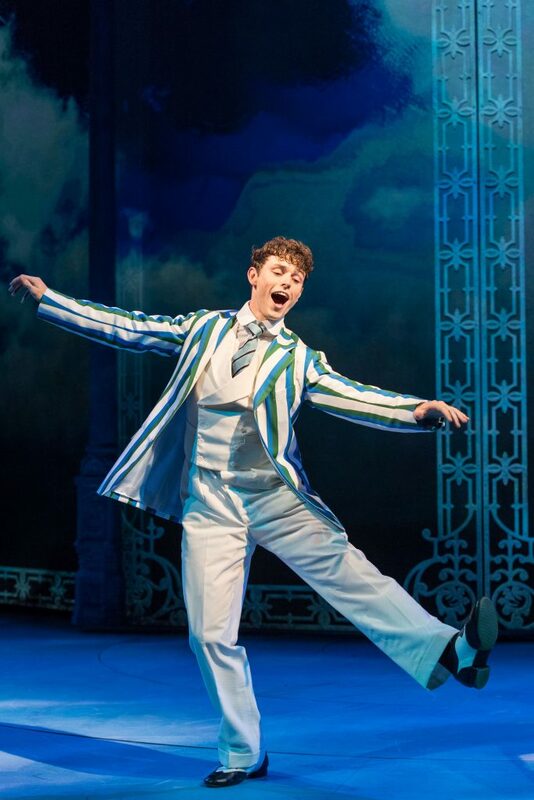 After a successful run at the Chichester Festival Theatre, this new stage version written by Julian Fellowes, the creator of Downton Abbey, in collaboration with the musical team George Stiles and Anthony Drewe, transfers to the West End and is bound to become a smash hit. A series of dark vignettes flicker on and off for the first half of the play. It becomes increasingly palpable that these scenes may have been scripted and the actors we see are acting themselves; we are seeing an illusion, which soon reveals itself. The play has a strong opening, it is not often complete silence is demanded from you, especially in the intimate setting of Jerwood Theatre Upstairs. It’s been a very busy time behind the scenes at Theatrefullstop as we always look to see how we can enhance the theatrical experience. We recently teamed up with Shoreditch Radio, who have kindly allowed for us to host a weekly podcast with them. One bed, seven actors and a large amount of absurd dialogue. Jim Cartwright‘s, award winning play entertains at The ADC Theatre, presented by Cambridge University Amateur Dramatic Club. 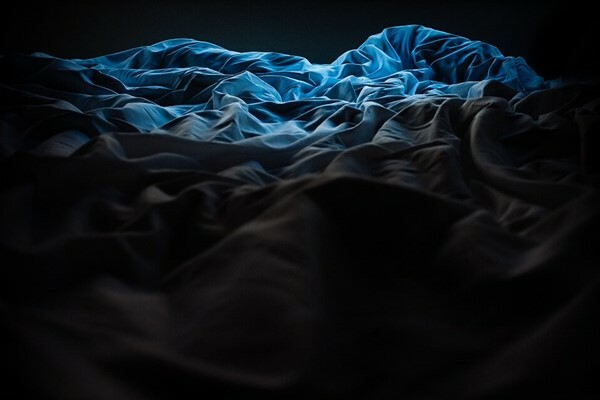 An illogical fantasy dialogue closely connected with our own experiences of bed, Cartwright obsesses over the construct of sleep, insomnia and the longing for a glass of water. York Opera have a long tradition of past performances, placing them as the city’s leading amateur operatics company. 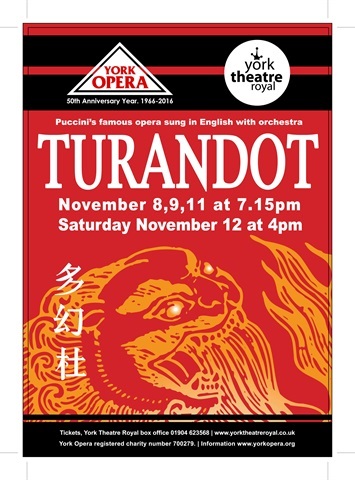 It’s great to see so much enthusiasm from the community of like-minded performers, and the wide age range we see tonight reflects the ongoing interest in opera which has enabled tonight’s production of Turandot to be staged with so much attendance both on and off stage at the Theatre Royal. The Royal Albert Hall is an excellent venue for Nitin Sawnhey and his diverse band to reproduce their rhythms. With different musicians ranging from singers and guitarists to tabla and sarod players, the evening seemed extremely promising. 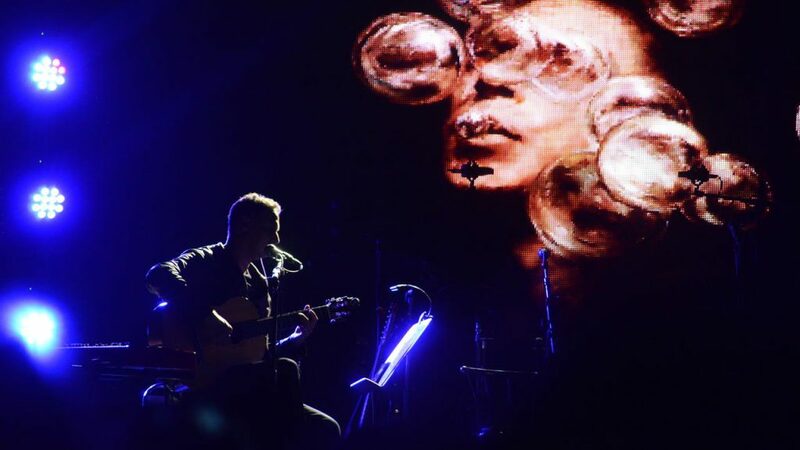 Sawnhey rotated between the piano and the guitar, whilst different musicians took the lead.